Wholly Guacamole has teamed up with Jennie-O to create a flavor explosion in your mouth! I made the switch from ground beef to ground turkey several years ago because its leaner, has less saturated fat, and contains more calcium. The family didn't even notice a difference in taste when I used ground turkey to make tacos or other meals. I've often seen turkey burgers at the store but was apprehensive about how my family would receive them. 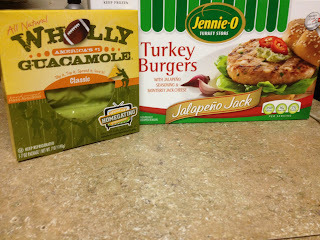 When the opportunity to review Jennie-O's Jalapeno Jack Turkey Burgers became available I was EXCITED!! 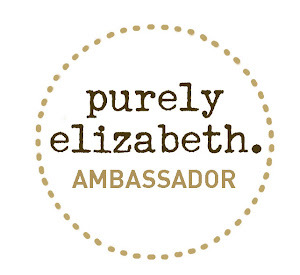 Available in Walmart stores only through March and then launching nationwide in April! Jennie-O Jalapeno Jack Burgers come in a 2 pound box and include 6 individually wrapped 1/3 pound burgers. Perfect if you just want to make one burger for a quick and healthy meal. If there is one thing I could change about these burgers, it would be to have 8 burgers per box. Buns come in an 8-pack so should burgers in my opinion! No uneven numbers, no wasted buns! Silly I know... but with my OCD I prefer everything to be even! My husband cooked our Jennie-O Jalapeno Jack Turkey Burgers on the grill. Slathered the burger with Wholly Guacamole, tomato and lettuce! The texture of the burger was dense and moist. Perfectly seasoned with a touch of heat from the jalapeno. The heat isn't over powering and my 6 & 7 year old kids requested another burger because they loved them so much. These are the same kids who turn their nose up to everything because its to spicy! I didn't ask questions though and just served them another! I really enjoyed the little random pockets of Monterrey jack cheese throughout the burger. The creamy cheese mixed with the guacamole and kick from the jalapeno made eating this burger a fiesta! This is another great Jennie-O & Wholly Guacamole recipe! Prep time: 15 minutes total cook time: 30 minutes Makes 6. 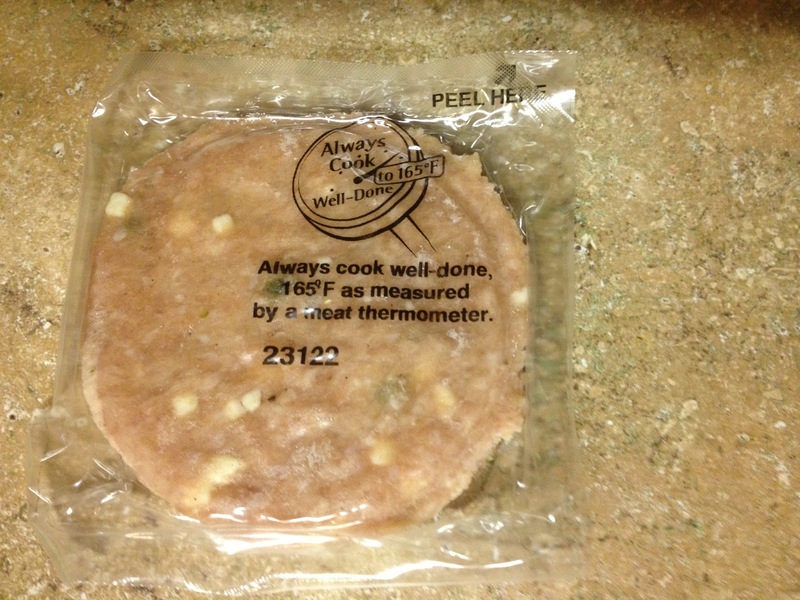 Cook turkey patties according to package directions. Always cook to well done, 165°F. 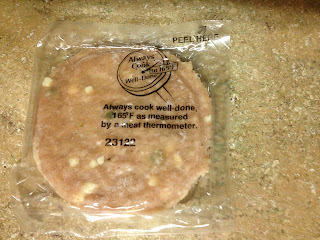 as measured by a meat thermometer. In large skillet sprayed with cooking spray, cook onions over medium heat for 10 minutes or until softened and lightly browned. Add cilantro, honey, 1salsa, stir. Cook for 2 minutes until hot. Spoon onion mixture onto bottom half of each sandwich thin. Add turkey patties, spinach leaves and guacamole. Replace sandwich thin tops. 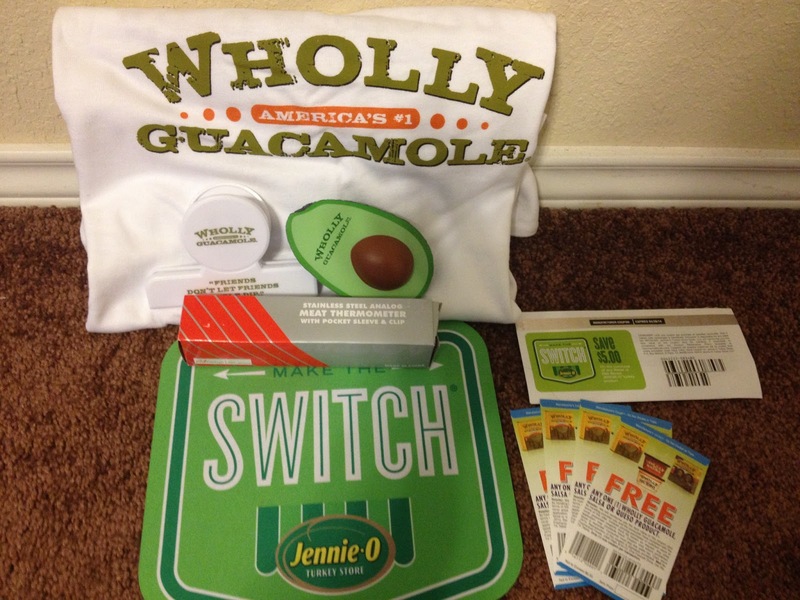 One reader will win a Jennie-O & Wholly Guacamole Prize Pack! Give Rafflecopter a second to load then follow the steps to enter! Good Luck! I love Jennie O Turkey burgers! I am cooking up some Jennie O Turkey today! :) Love turkey burgers! Nope! Never tried a turkey burger before. Yep I have tried turkey burgers before- they are really good! No I have not tried them~but I am going to now as that looks so good! I have had a turkey burger years ago. I haven't but now I really want to! I have tried a turkey burger and they're very good! Never had them or Wholly Guac! LOVE turkey burgers. We eat turkey burgers regularly and haven't had beef burgers in years. Thank you for the chance to win! 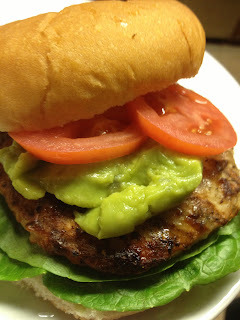 Turkey Burgers with Wholly guac are favorites in my house too! I think we might like this turkey burger it looks delish! I have not tried a turkey burger, but I have tried Jennie O's ground turkey in tacos! A little pepperjack cheese melted ontop of Jennie O burgers and topped with some Wholly Guacamole.... MMmmmm That's What I'm talkin about!! Never tried a turkey burger but I would like to. i love turkey burgers1! yumm and these ones look soo good!! I love turkey burgers! I make them for dinner at least once a month. Yes, I've tried turkey burgers & have them frequently. Yes, I love grilled turkey burgers. I have and I love Turkey Burgers! I love their turkey burgers!! The taste great and even my kids like them! Yes but it's been too long ago--my youngest son doesn't really like when I use ground turkey instead of ground beef..for any dish! I guess these would be cooked for my mom & I..lol, thank you! I love turkey burgers. So much healthier for my heart. I always eat turkey burgers. Yes we love jennie o! I have not tried it but I would. 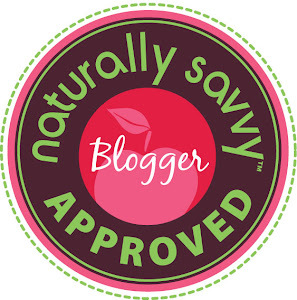 Comment below on the blog stating if you have ever tried a turkey burger before! I have not had a turkey burger, but I hear great things about them!! I have not tried turkey burgers yet. I have tried turkey burgers but I have never made them at home. I have never had a turkey burger! However, I used to use ground turkey all the time, and it was great, so I bet they are delicious! Yes I have tried turkey burgers, and in fact we are having ground turkey tacos tonight! We grew up eating turkey burgers rather than beef ones- less expensive for a family with 6 kids! I love turkey burgers! I don't eat red meat, so this is what I always throw on the grill. I have never had one but this recipe looks good. ive eaten a few turkey burgers before theyre good! I have tried a turkey burger - I like em. vera khule at gmail dot com. My husband and I LOVE Turkey burgers! I eat ground turkey all the time and prefer it over beef. I love turkey burgers! I have had turkey burger and its great! I eat Turkey Burgers quite often! Yep! We are big fans of turkey burgers! I have and their ok. I like to mix ground beef and ground turkey for a nice healthier change! 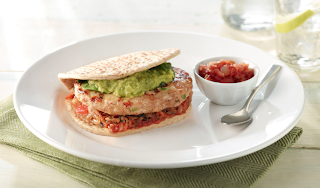 Yes, I have tried turkey burgers : ) Love them! I haven't tried it , Thank you! I haven't but would love to! Never tried the turkey burgers. I am intrigued. I have never had a turkey burger. I have used ground turkey with hamburger though. I have tried turkey burgers~ yummy!